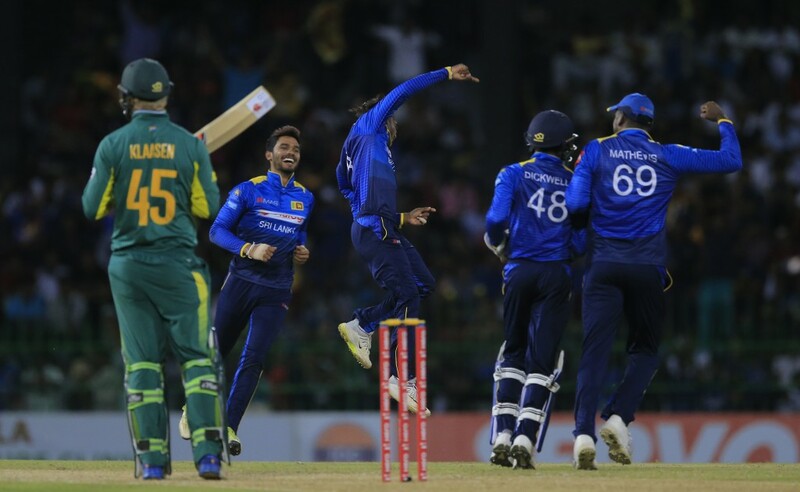 COLOMBO, Sri Lanka (AP) — Spinner Akila Dananjaya took career-best bowling figures to help Sri Lanka thrash South Africa by 178 runs in the fifth and final cricket one-day international on Sunday. 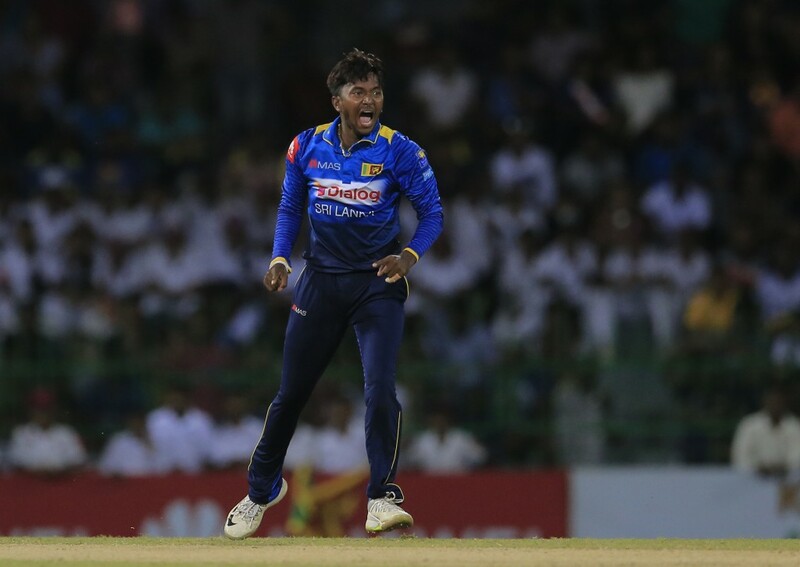 Dananjaya took 6-29 to skittle the tourists for 121 with more than 25 overs left. It was South Africa's lowest score against Sri Lanka in one-day cricket.